I’ve been feeling a bit blogged out this week. 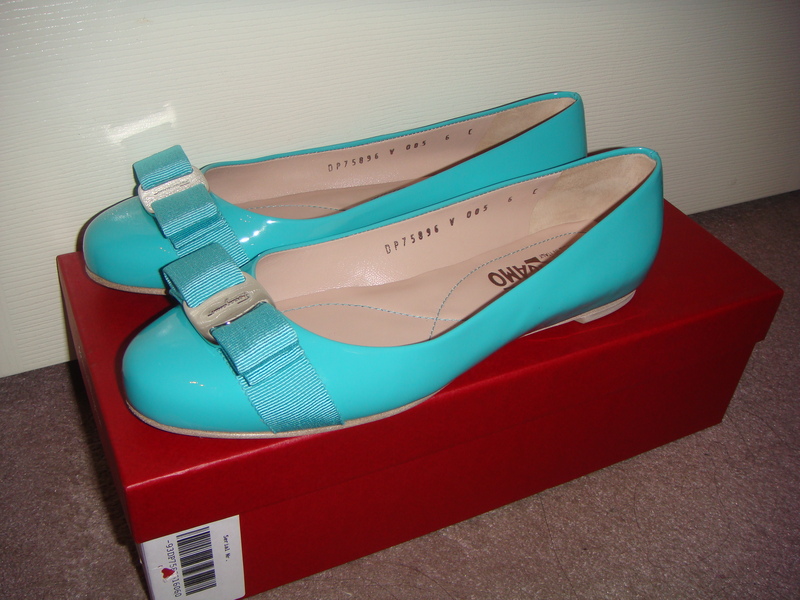 But that is because I’ve been spending time with my aqua Varina flats. I debated between the aqua and the cornflower blue, but in the end I decided on aqua simply because it was the first to catch my eye. It is a lovely color isn’t it? this is so pretty! i don’t know how the cornflower blue looks like, but i think this eye popping color is definitely more attractive. how comfortable are they? 🙂 the color is beautiful!